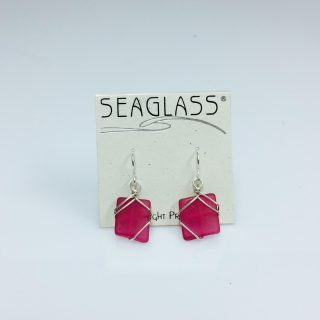 Remember the thrill you experienced when buy tadalafil in australia you found that unbelievably smooth piece of SEAGLASS on the beach?The ocean’s process is emulated in a green studio, proudly using recycled, repurposed, and reclaimed materials. 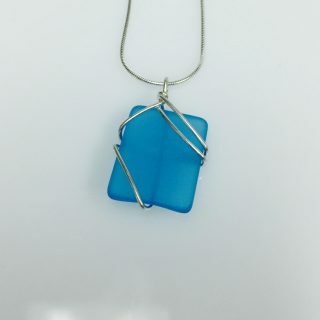 SEAGLASS Jewelry is a timeless treasure made with Sterling Silver. 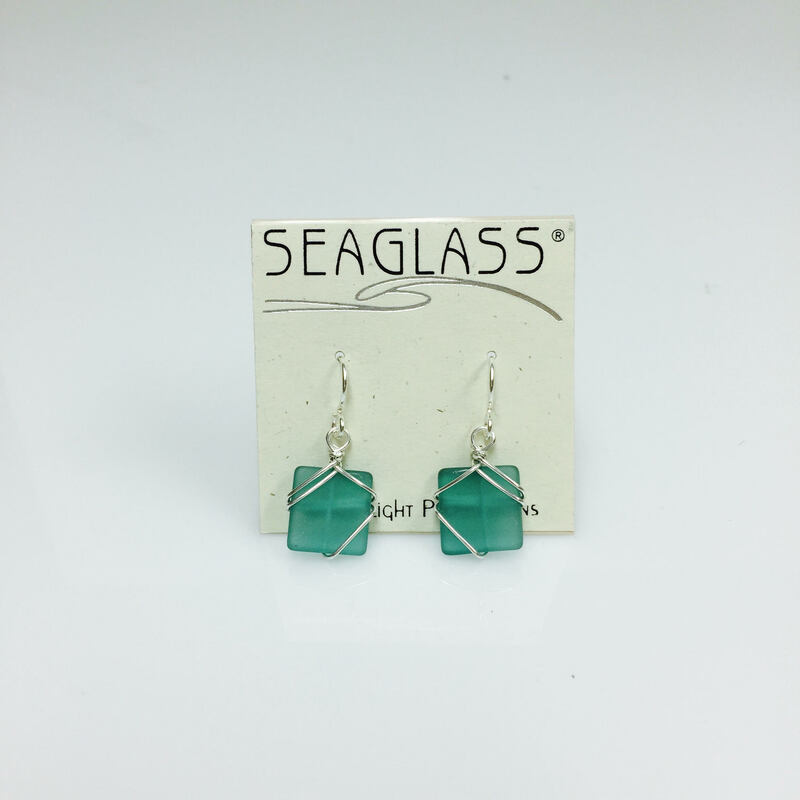 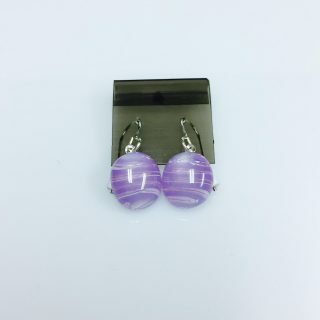 Like all products, SEAGLASS Jewelry is handmade in the United States.